The Hawaii Island Palm Society, (HIPS), is a great group of people who simply love palms and who strive to promote their use in private gardens and the general landscape. 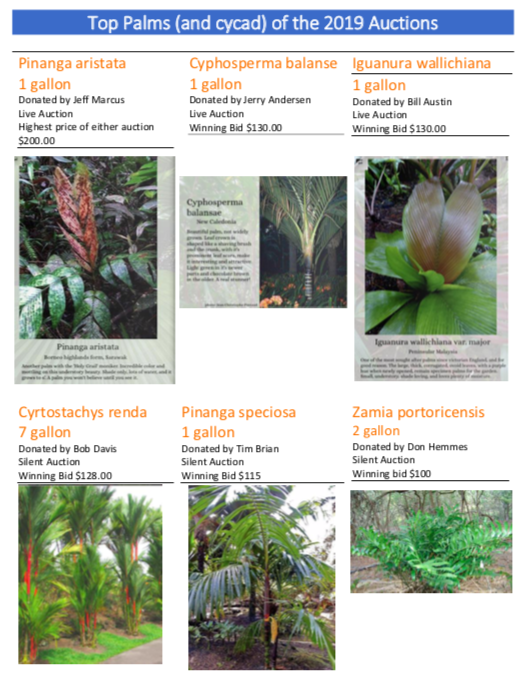 Our goal is to perpetuate rare and endangered palms worldwide, through the sharing of seeds and plants. Our organization is affiliated with the International Palm Society and is dedicated to community outreach and education. Among other community services, HIPS volunteers plan, plant, and help maintain the outstanding palm collection at the Panaewa Rainforest Zoo and Gardens in Hilo. Members enjoy private garden tours, lectures, electronic newsletter, an annual banquet and palm auction, use of an extensive reference library, and discount pricing with BEI Agricultural Products in Hilo. Placeholder until final confirmation of date, time, and location. Stay tuned! Get a behind the scenes view at the Hilo Orchid Show and be part of the pre-show excitement helping to build our own fabulous exhibit. Handy with tools, flower arranging, or pushing a broom? We need you! 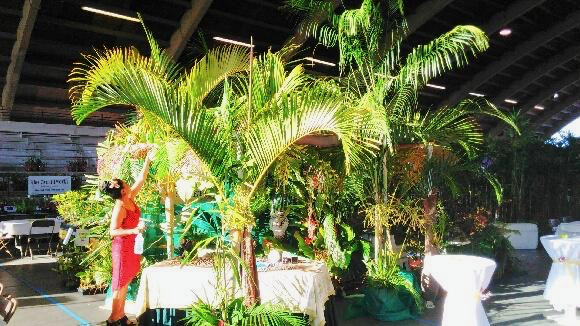 The HIPS annual banquet and palm auctions were a big success. We appreciate the generosity of our vendors and our members.